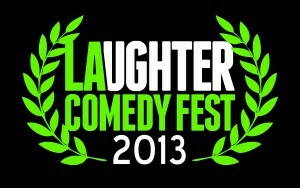 THE LOS ANGELES COMEDY FESTIVAL for selecting Me + U !!! – Stay tuned for exact screening times. Copyright © 2013, Me+U. All rights reserved.